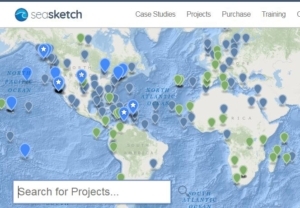 SeaSketch is an online participatory mapping platform designed to allow planners and stakeholders to interact with data related to MSP processes. 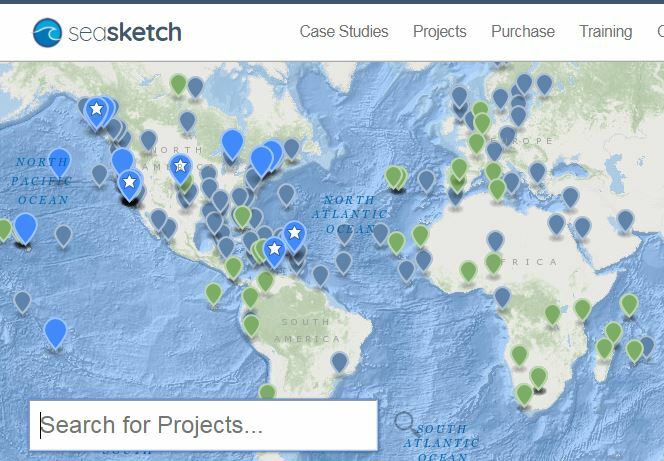 The tool can be customized to both large and small-scale planning projects to include options such as data sharing, scenario planning, message boards, analytical functions and other engagement methods. One of the objectives of the tool is to provide user-friendly access to maps and map data relevant to MSP.